We are a leading Manufacturer of Ladies Cotton Stretchable Jeans, Ladies Jeans, Ladies Denim Jeans, Ladies Designer Denim Jeans, Mens Denim Jeans and Silky Blue Ladies Denim Jeans from Delhi, India. We are setting new benchmarks in the domain by manufacturing and supplying a beautiful collection of Ladies Cotton Stretchable Jeans. 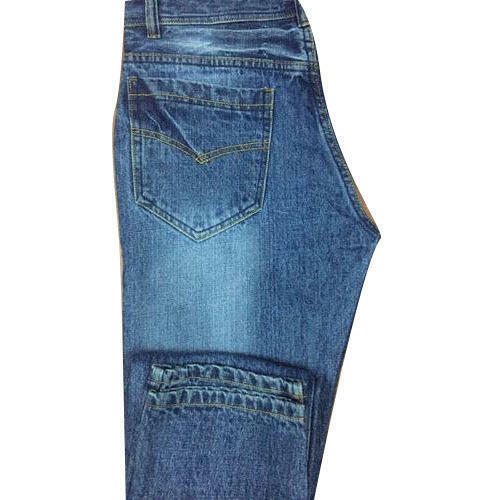 In order to fulfill the variegated demands of clients, we have been able to manufacture and supply fine grade Ladies Jeans. In a short span of time, we have emerged as one of the leading manufacturer and supplier of optimum grade Ladies Denim Jeans. With the dynamic fashion in the market, we have been able to manufacture a vast collection of Ladies Designer Denim Jeanswhich is highly acclaimed amongst our clients. By: G. T. G. & Co.